Angelica Mills is the youngest member of the C4 team. Exceedingly ambitious, determined and well organized; she is currently handling general administration as well as reservations for C4. 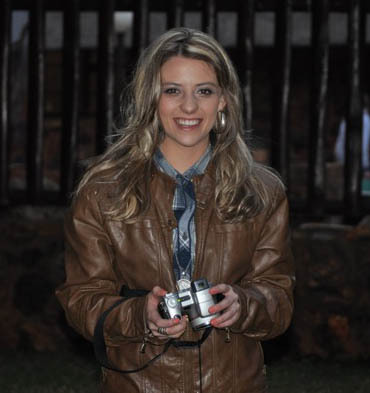 Angelica graduated her B-Com Tourism management honours degree from the University of Pretoria in 2015. She is constantly seeking ways to improve herself and takes on any challenge with a smile. With an intense passion for the ocean and animals, which goes hand in hand with her love for any kind of water sport from swimming to snorkelling. Her time away from studies or work is dedicated to new experiences and travelling to new destinations, seeking the gratification of life and new adventures.